I'm listening to my copy right now. Yes, it's on exactly the same track that you think it's on. 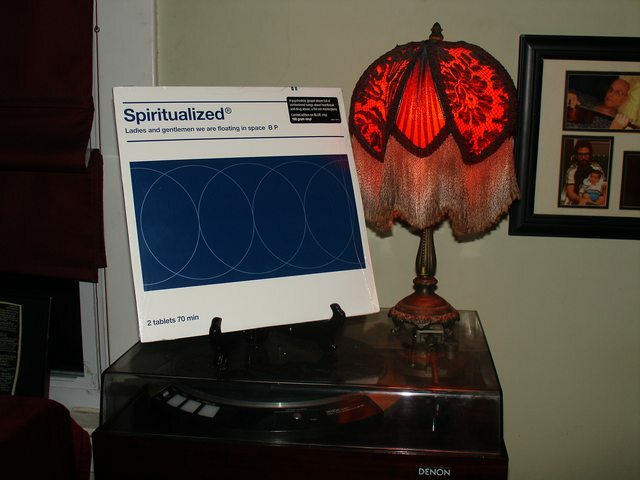 Also - released 20 years ago today - Spiritualized's epic Ladies & Gentlemen We Are Floating in Space! 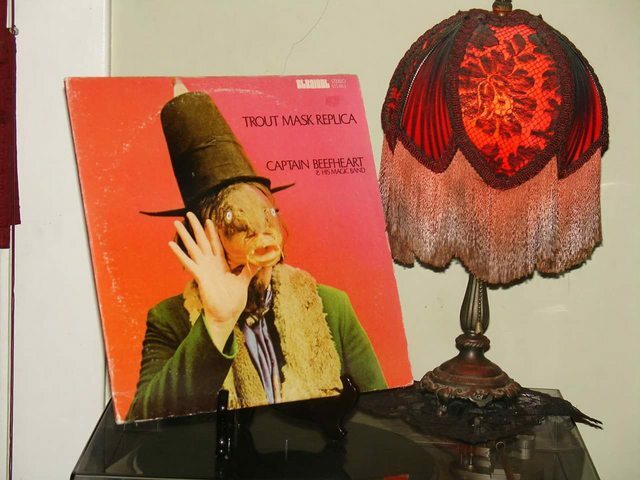 Happy birthday Trout Mask Replica! Anyone celebrating today? Nice. I like that he has that old Dark Side of the Moon poster, too. 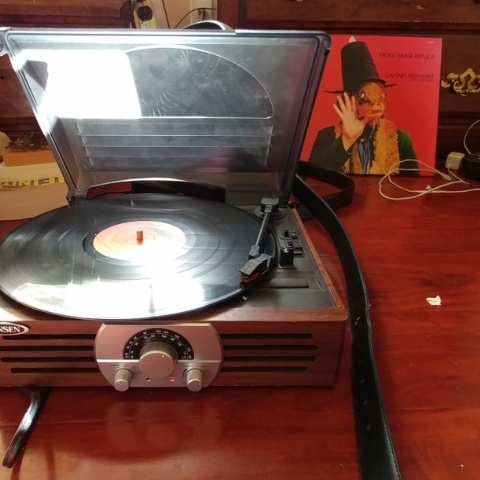 I used to have that in my room as a kid. Man I didn't even like Lil Yachty till yesterday, and this song is already owning my mind. It's just the happiest, chillest ****ing song. There's something about the way the autotune interact's with Yachty's voice that just expresses pure euphoria and happiness. That chorus just kills me. It's so dumb, is the laziest vocal line ever, doesn't even have lyrics, but is just the brightest, shiniest, most euphoric moment on a song that I can honestly remember. Gorgeous tbh. That random rapper who comes in near the end is completely pointless and interrupts the vibe of the song though, but I kind of don't care.